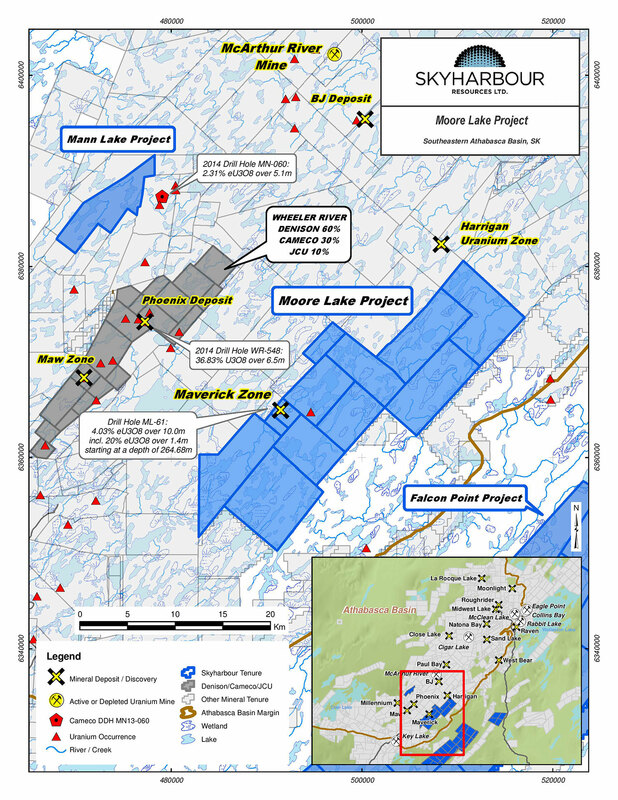 Vancouver, BC - Skyharbour Resources Ltd. (TSX-V: SYH) (OTCQB: SYHBF) (Frankfurt: SC1P) (the “Company”) is pleased to announce that it has received drill permits for a planned 3,500 metre drill program at its flagship Moore Lake Uranium Project on the east side of the Athabasca Basin. The program is planned to commence at the end of January and will continue through February into March. Furthermore, the Company has now received approval from the Depository Trust Company of New York, N.Y., and is now DTC eligible in the USA. 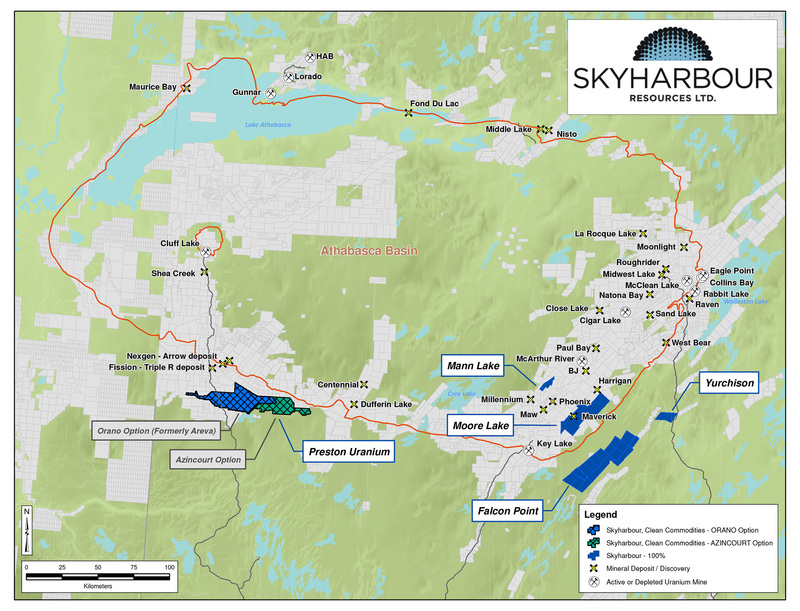 Skyharbour also recounts its 2016 corporate highlights as well as summarizing its plans for 2017. Skyharbour has been granted approval by The Depository Trust Company, which is a subsidiary of the Depository Trust & Clearing Corp., and manages the electronic clearing and settlement of publicly traded companies. Being DTC eligible is expected to greatly simplify the process of trading of the company's common shares on the OTCQB marketplace under the symbol “SYHBF” (OTCQB: SYHBF) in the United States. Securities that are eligible to be electronically cleared and settled through the DTC are considered DTC eligible. This electronic method of clearing securities speeds up the receipt of stock and cash, and thus accelerates the settlement process for investors. 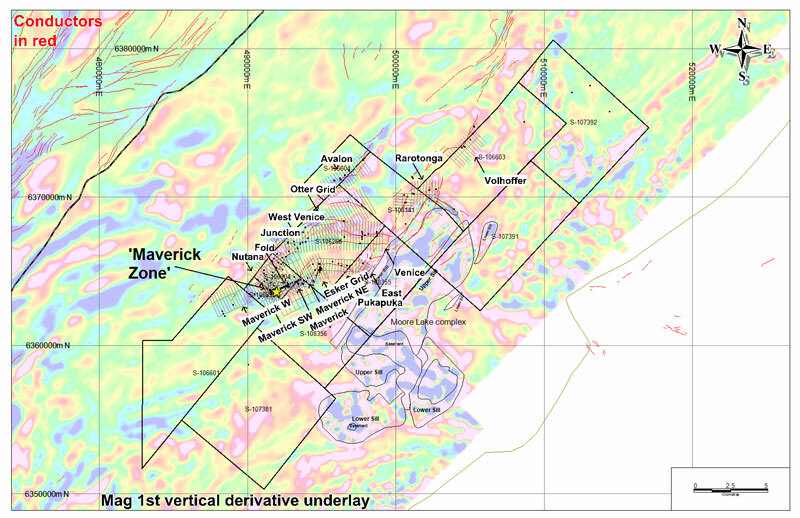 In addition to the OTCQB, shares of Skyharbour will continue to trade on the main TSX Venture Exchange (TSX-V: SYH) as well as the Frankfurt Stock Exchange (Frankfurt: SC1P).